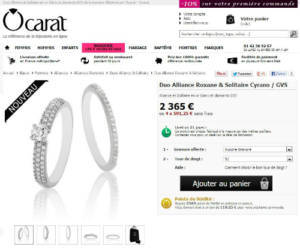 What is Ocarat’s secret to showcase realistic online jewelry photography? How? By being the firsts to make fine jewelry affordable with very competitive prices. Ocarat’s expertise and experiences made it possible to achieve such challenge. Thus the Ocarat team directly selects and buys gemstones and gold without any intermediaries. This same approach to quality and cost-optimization has drove Ocarat to purchase a PackshotCreator solution. 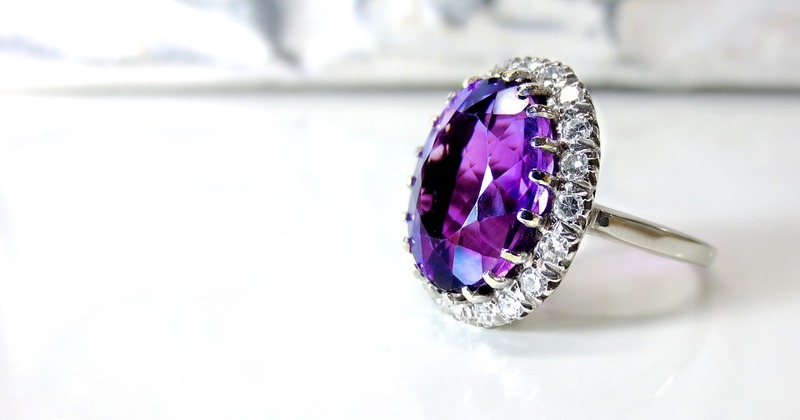 Jewelry photography is one of the most complex to master because of product reflections and complex color shades. To overcome those challenges, Ocarat has without any doubt opted for the PackshotMacro R solution and its exclusive and efficient lighting system (made of 6 zones of dimmable light). This solution also offers the required precision to make successful photos and 360-degree animations. PackshotCreator’s photo systems offers you simplicity, standardization and a high quality level for all your pictures. SportOkay.com has launched last autumn a new website dedicated to sporting goods with a large choice of products. SportOkay.com is specialized in mountain equipments, trekking and cycling gear from the most reputed brands. Delivery is available in Europe. Advertising is very important to inform people and persuade them about buying or trying a product or a service. Marketers can advertise through several mediums such as newspapers, magazines, brochures, billboards, websites, blogs, e-commerce sites among others. Cosmetics are now very easy to choose! Choosing cosmetic products online such as lipsticks, makeup kits, body care products, skincare products, hair care products, perfumes among others are now very easy thanks to high quality digital imaging.